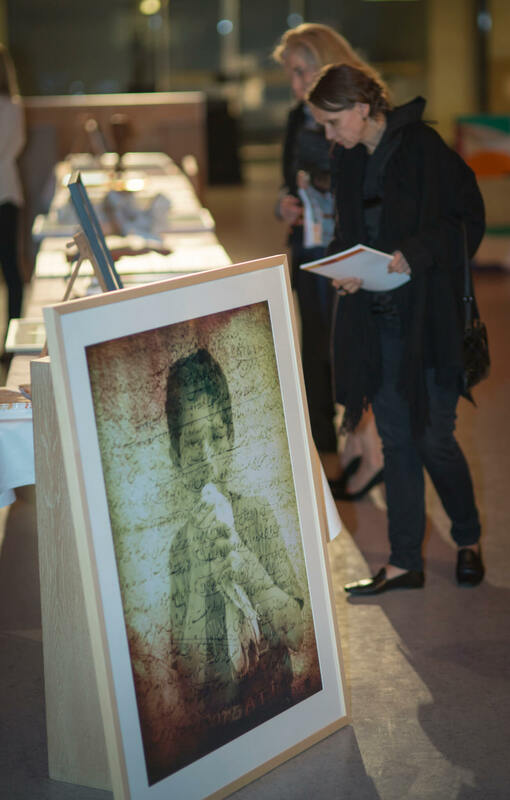 Hadi Salehi donated his image „Morteza“ out of his mixed media series LAYERS OF CONSCIOUSNESS for the Dinner and Art Auction event organized by the Community Foundation Berlin (Bürgerstiftung Berlin). 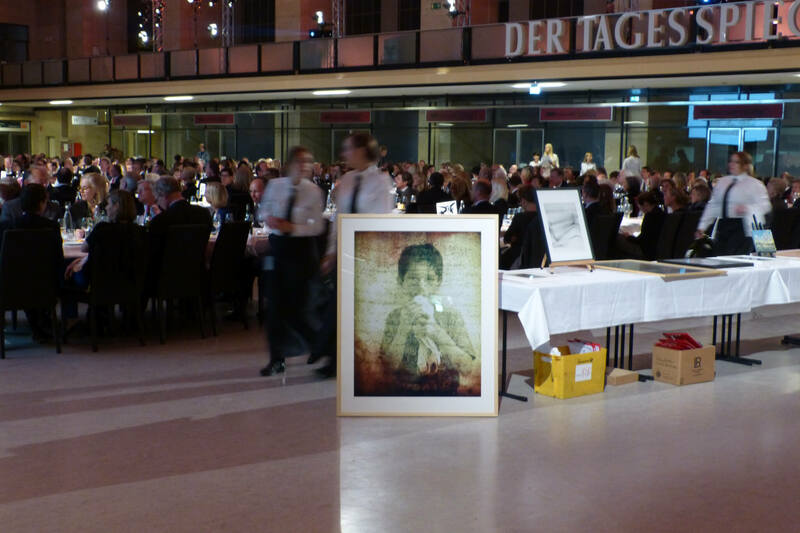 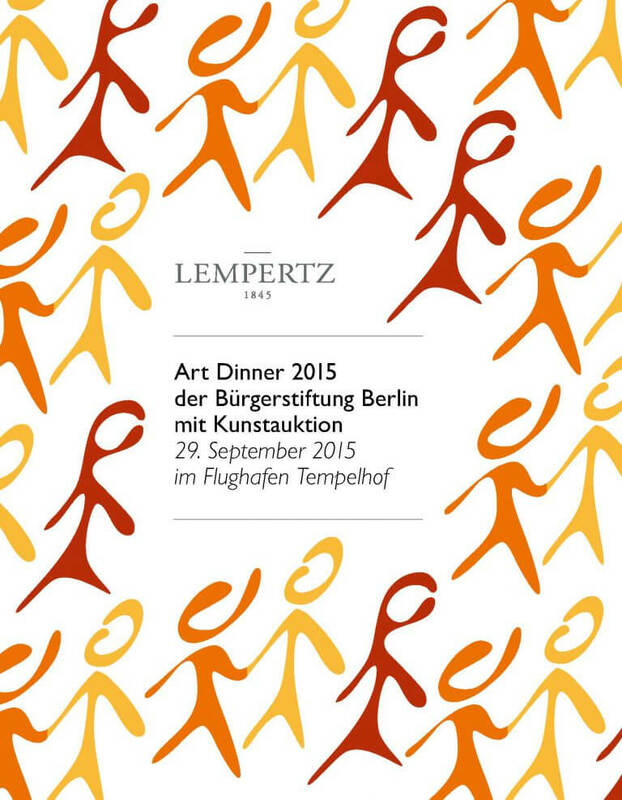 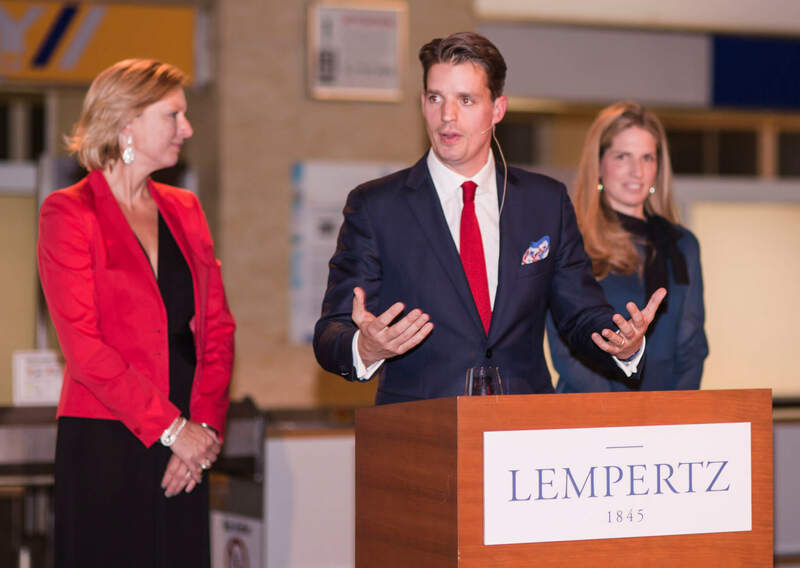 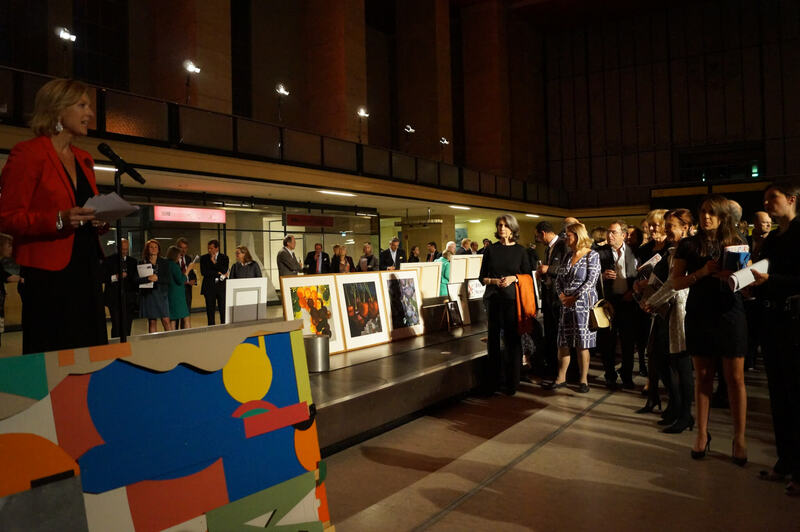 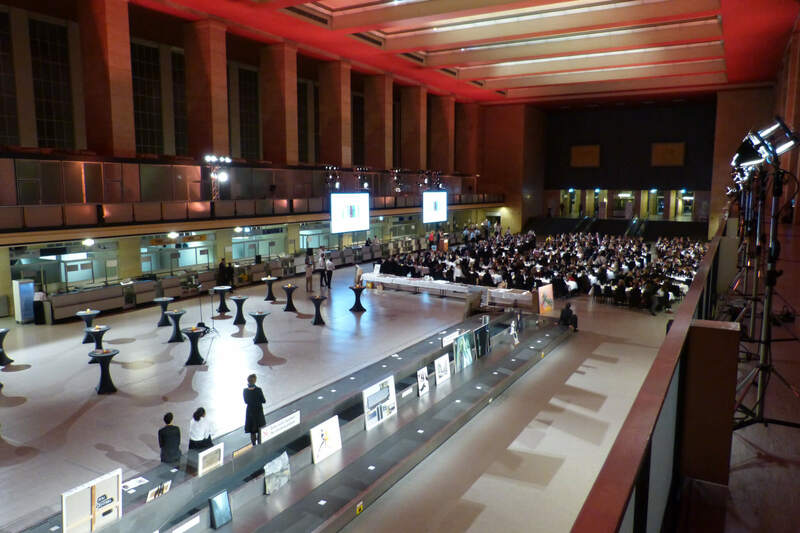 The art auction was held by the renowed Lempertz auction house at Berlin’s former Tempelhof airport on the 17th of August 2015. 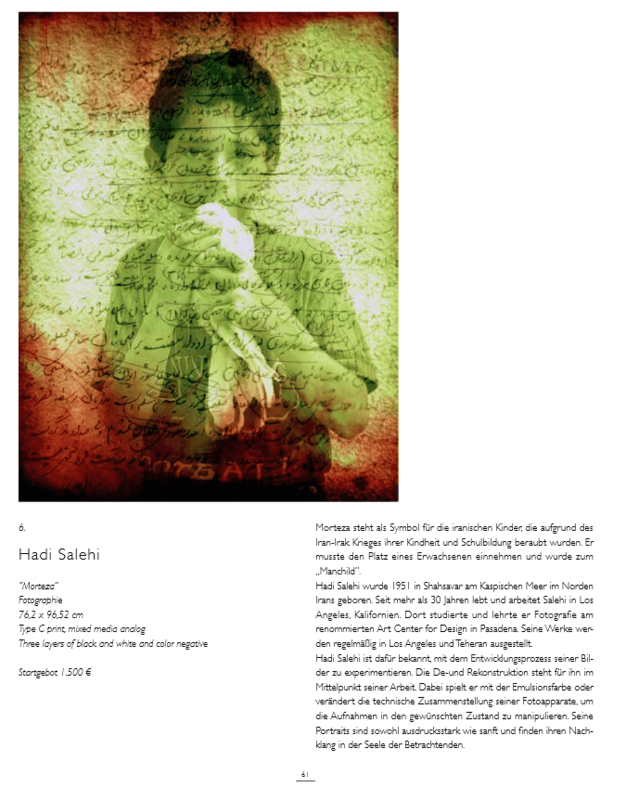 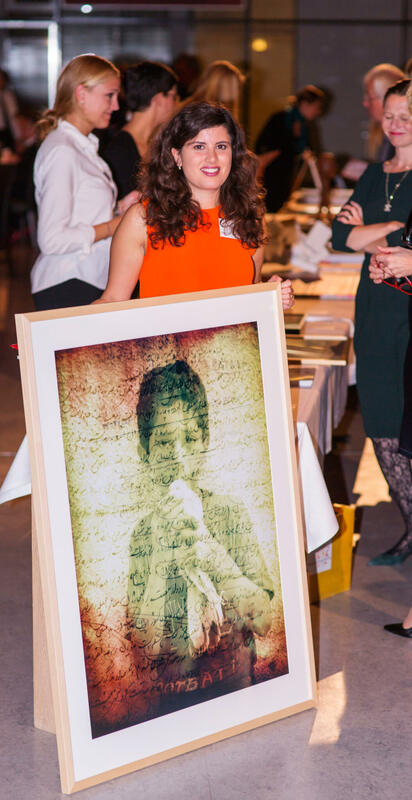 The art auction was the first opportunity to introduce Hadi Salehi’s work to a European audience. 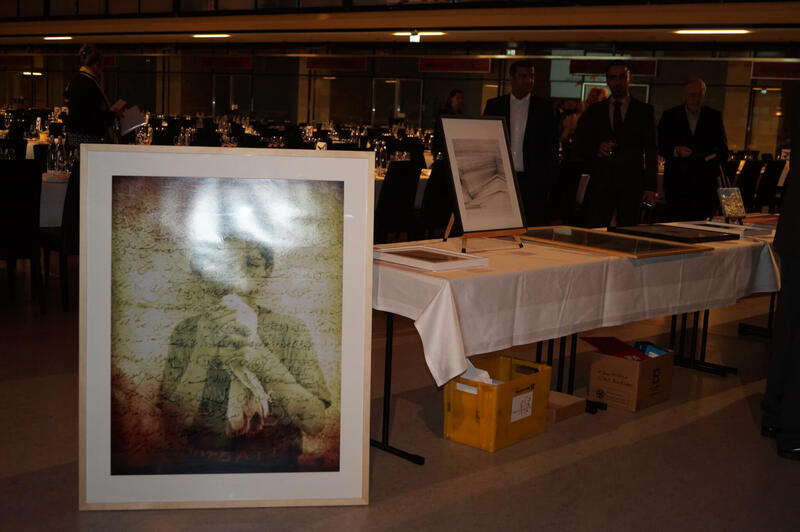 The event had a big turnout, the image „Morteza“ gathered a lot of excitement and was sold to the highest bidder. 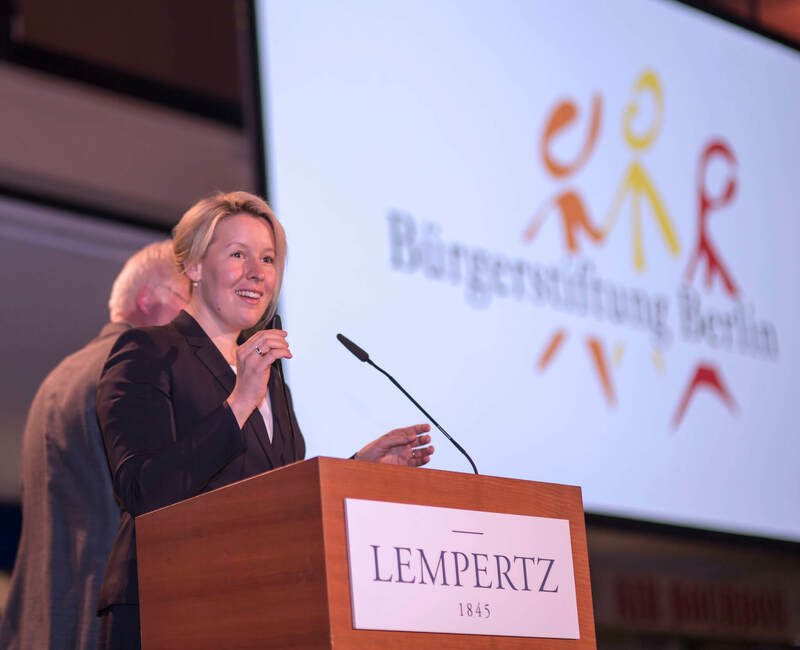 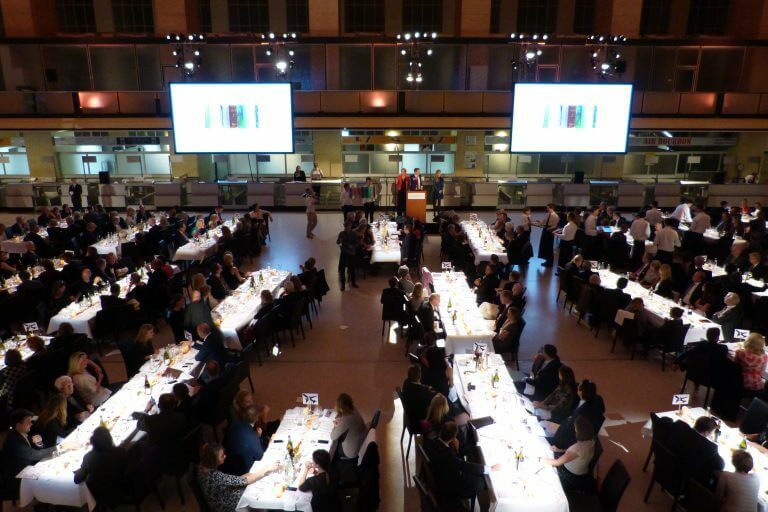 The proceedings of this event are used for the improvement of educational opportunities of elementary schools in Berlin that are attended by socially underprivileged students of color.